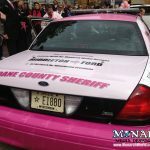 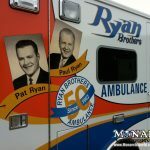 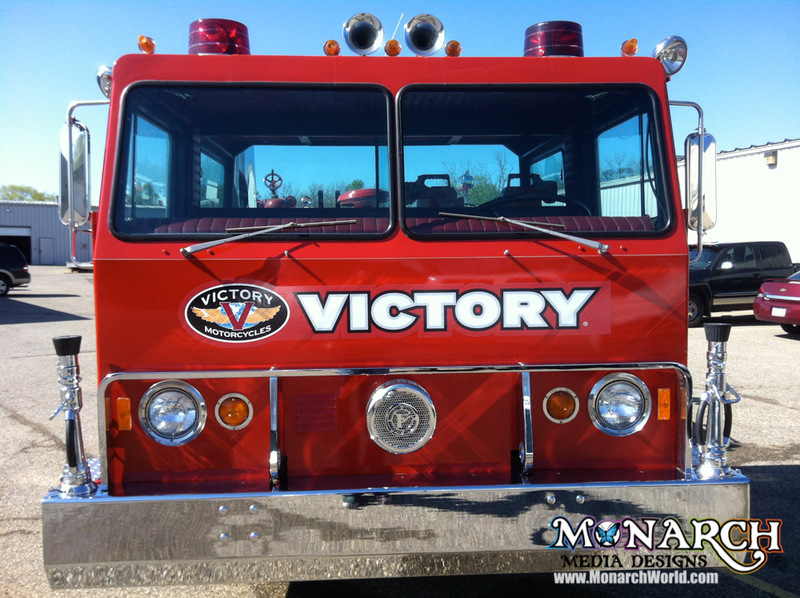 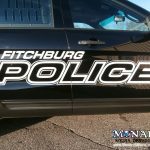 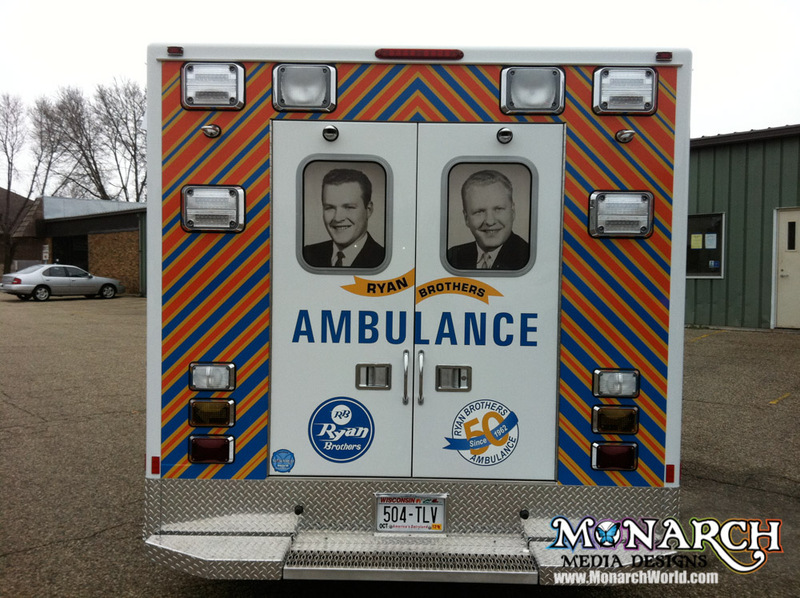 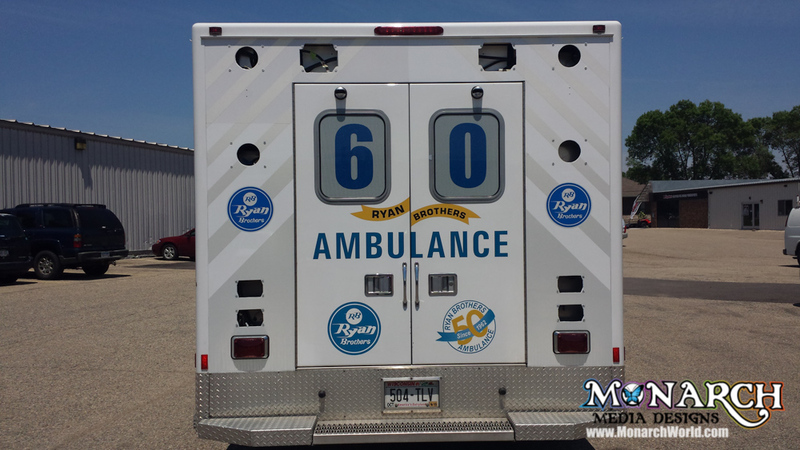 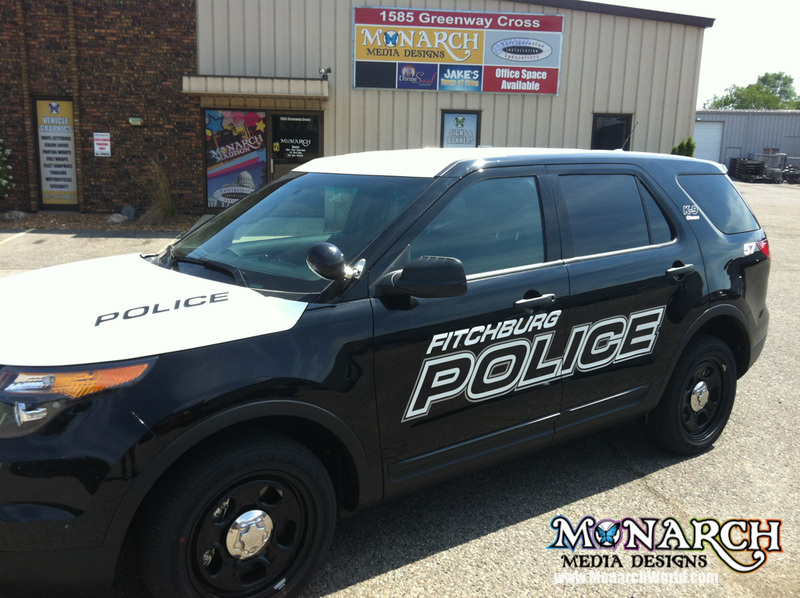 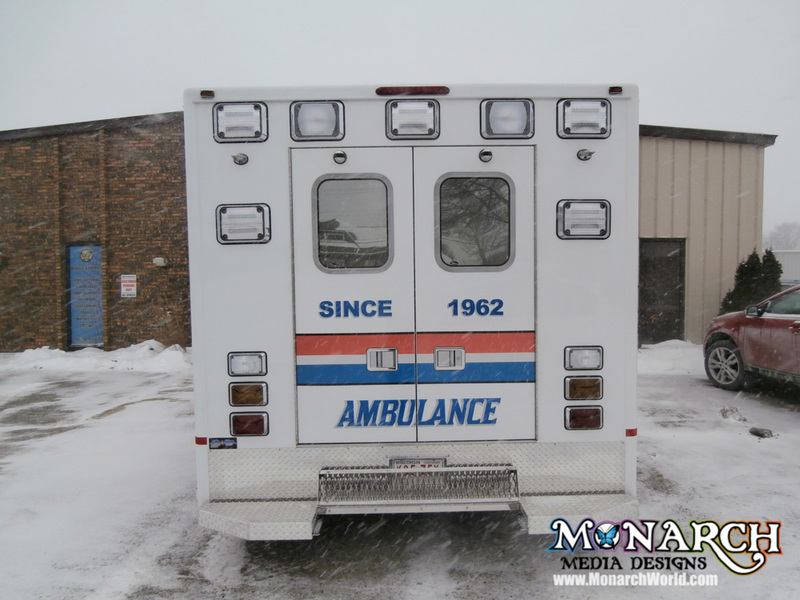 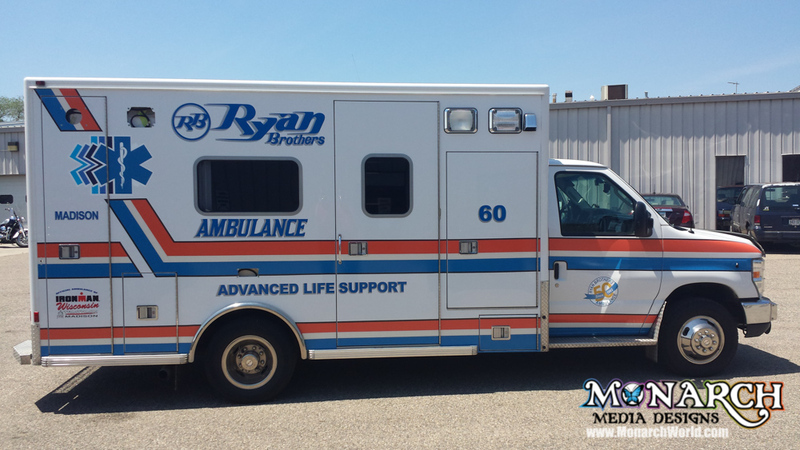 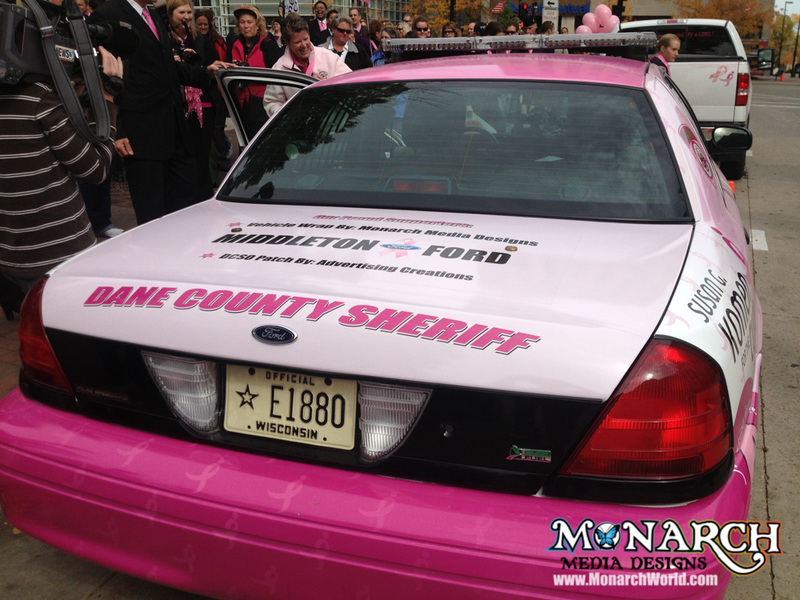 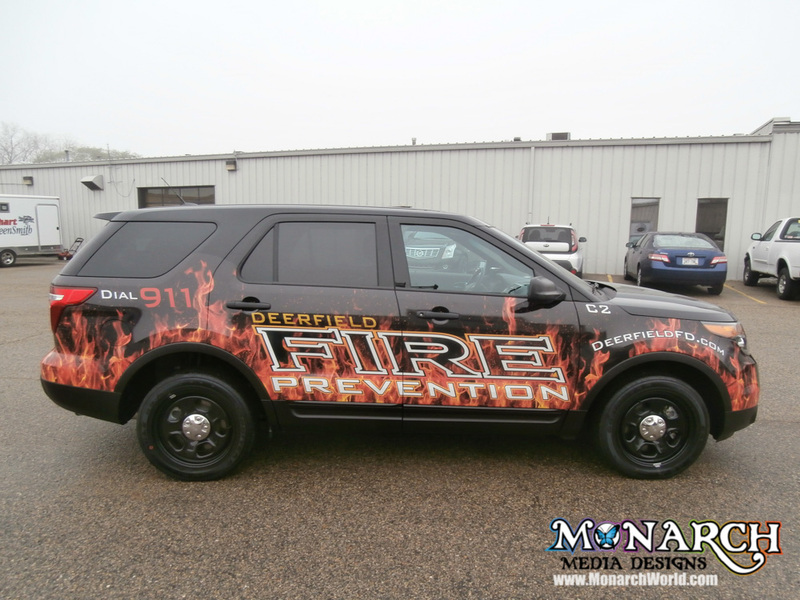 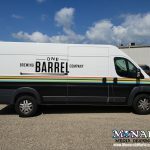 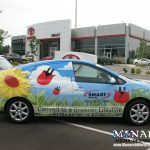 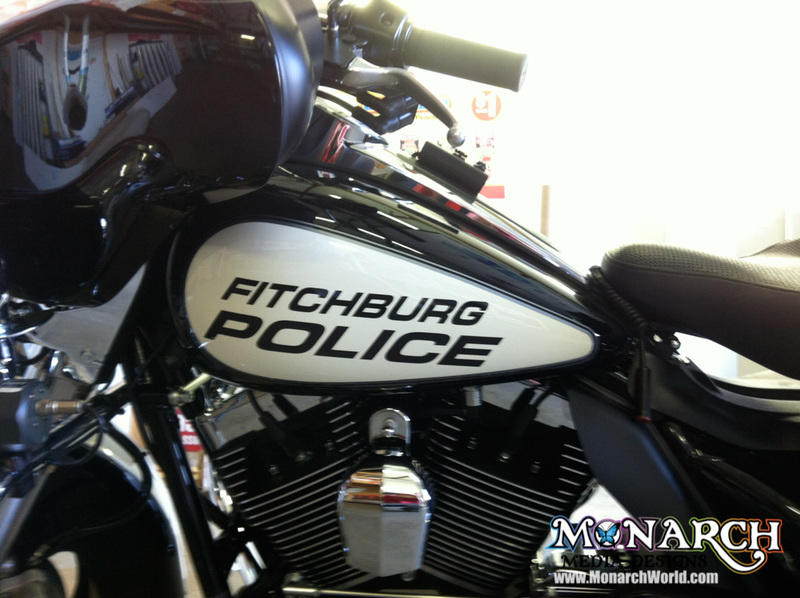 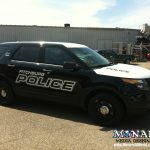 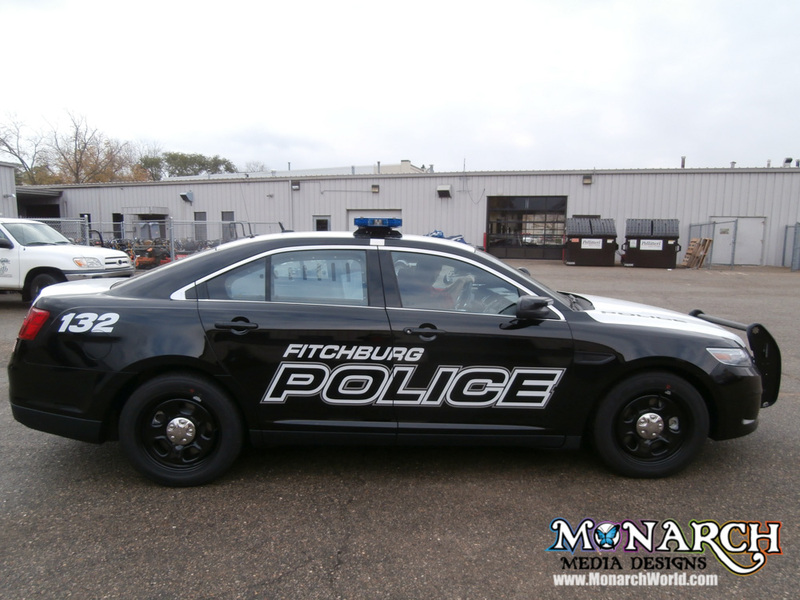 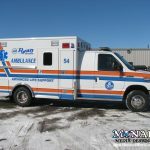 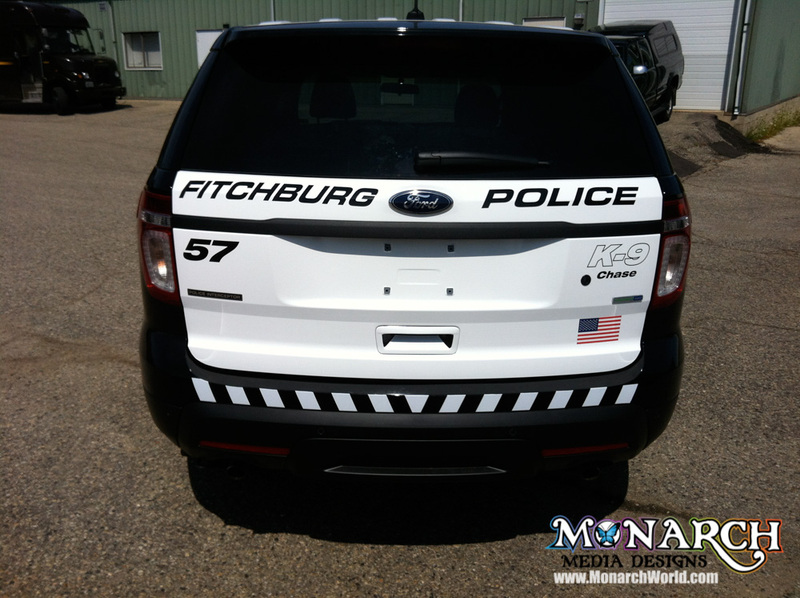 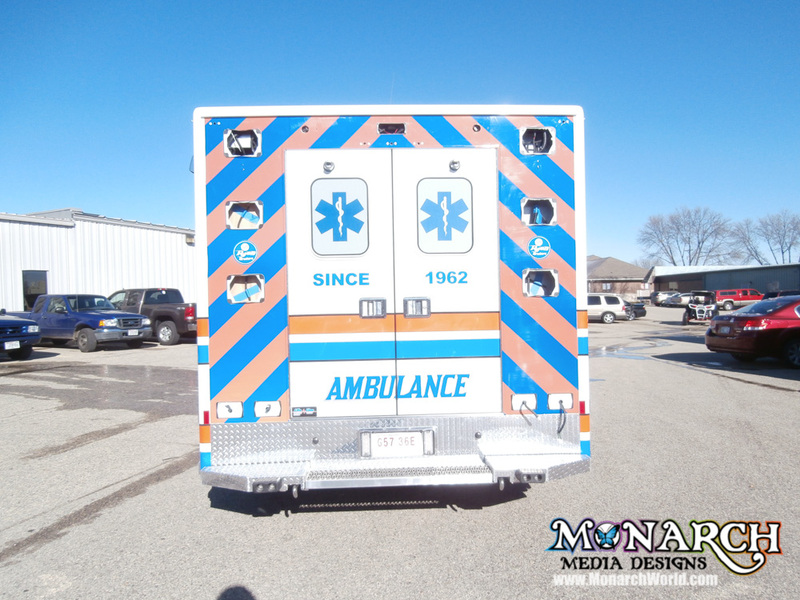 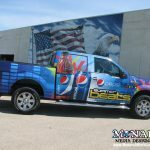 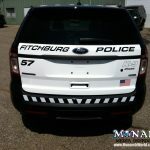 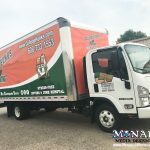 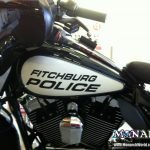 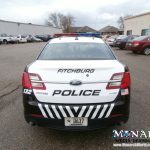 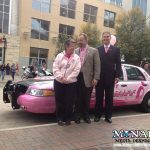 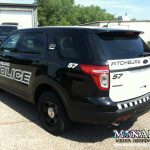 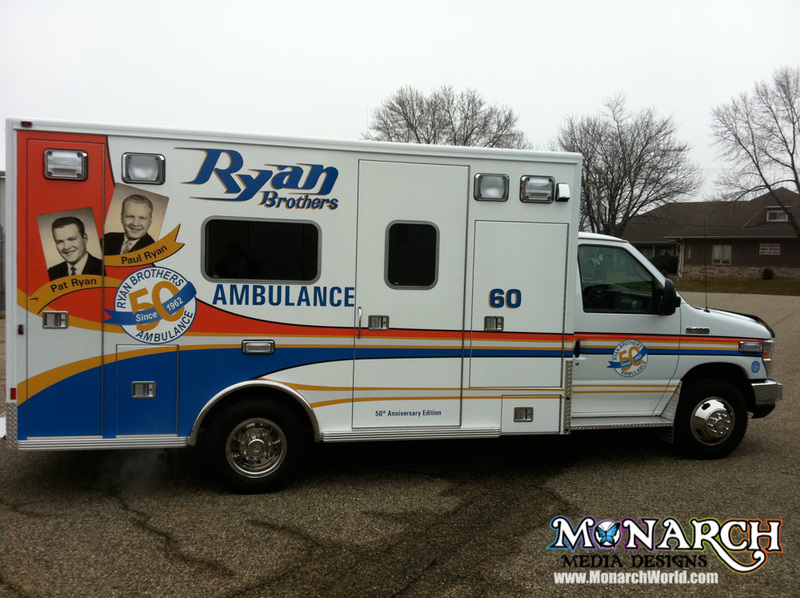 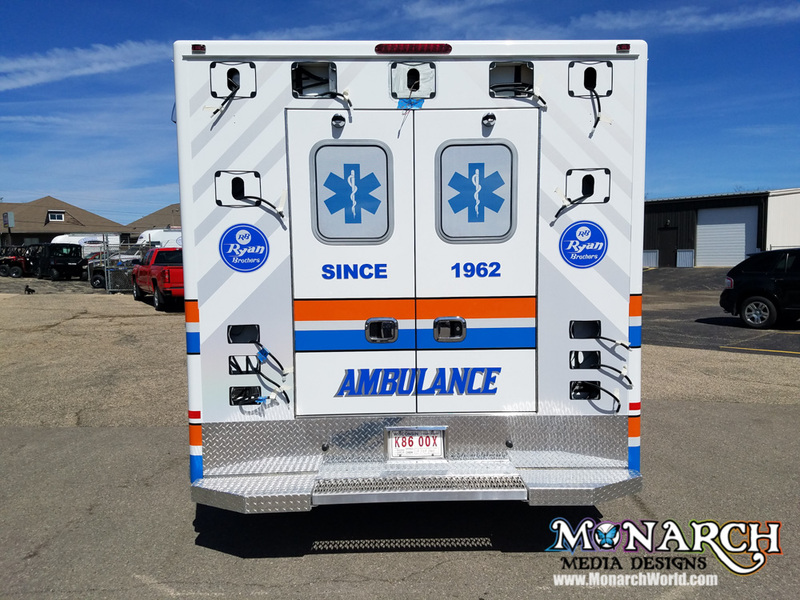 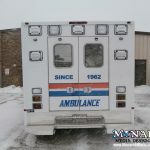 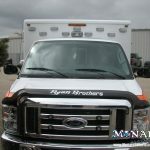 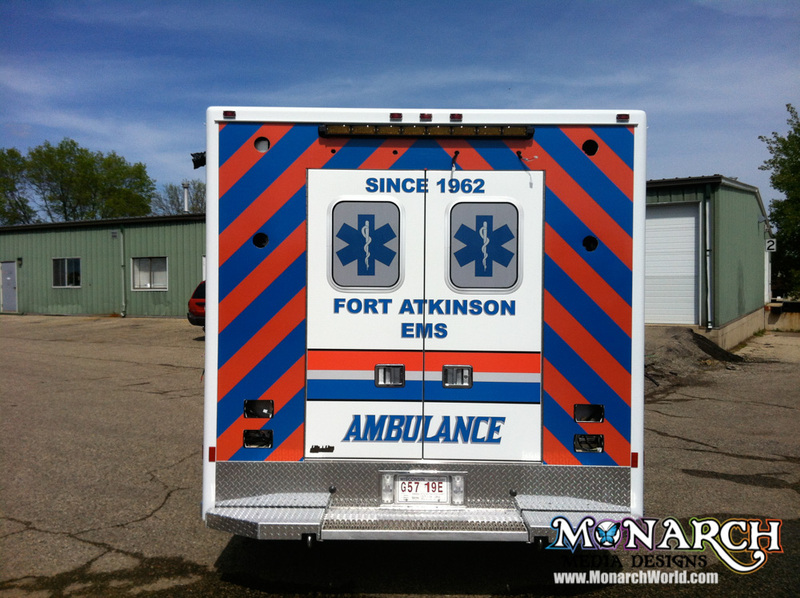 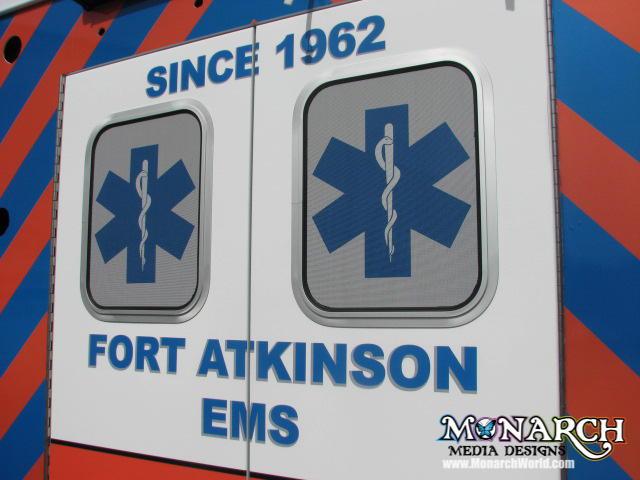 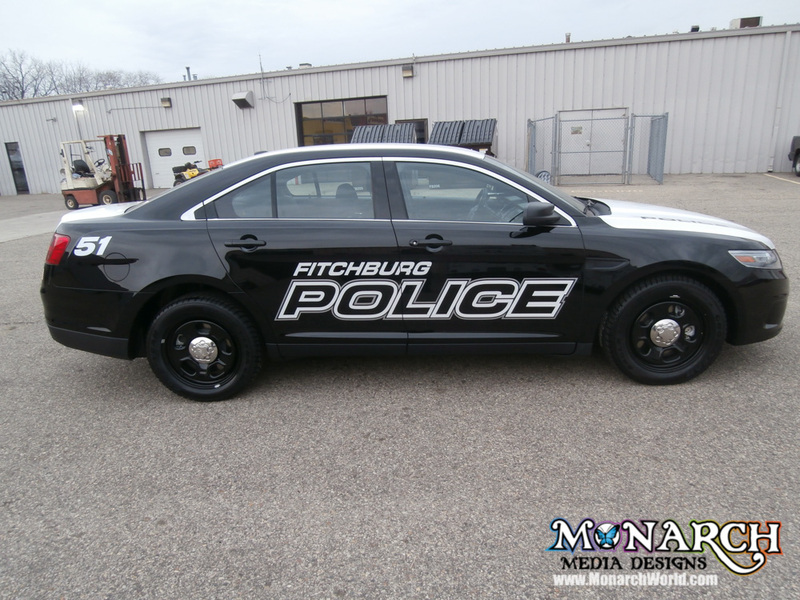 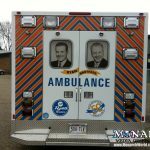 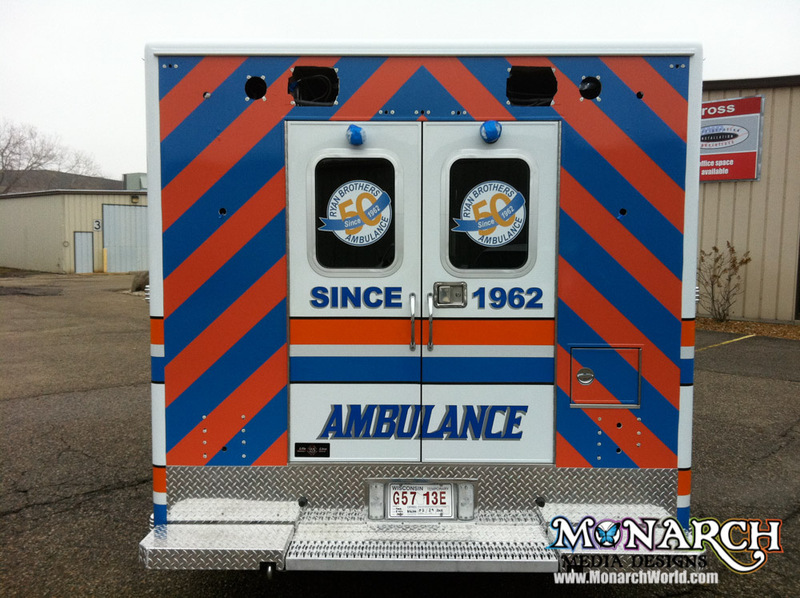 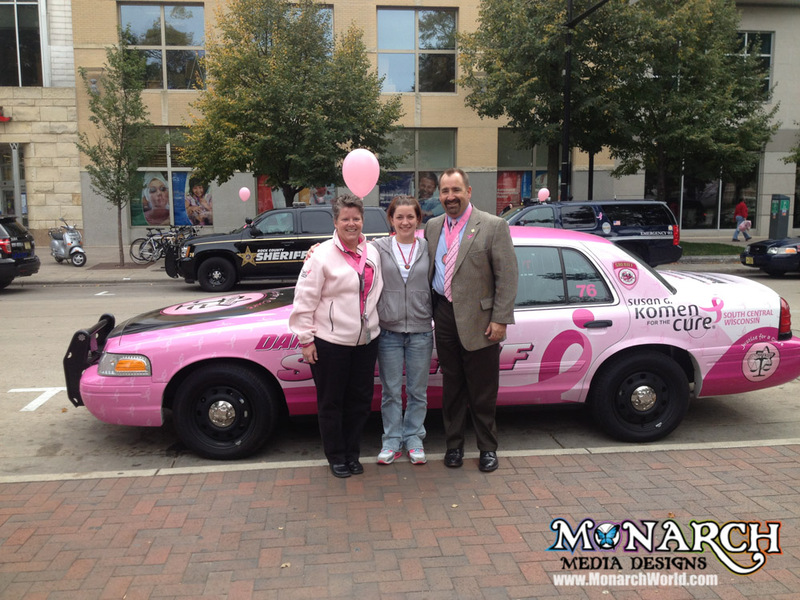 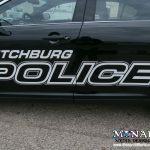 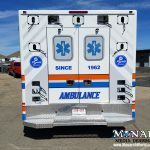 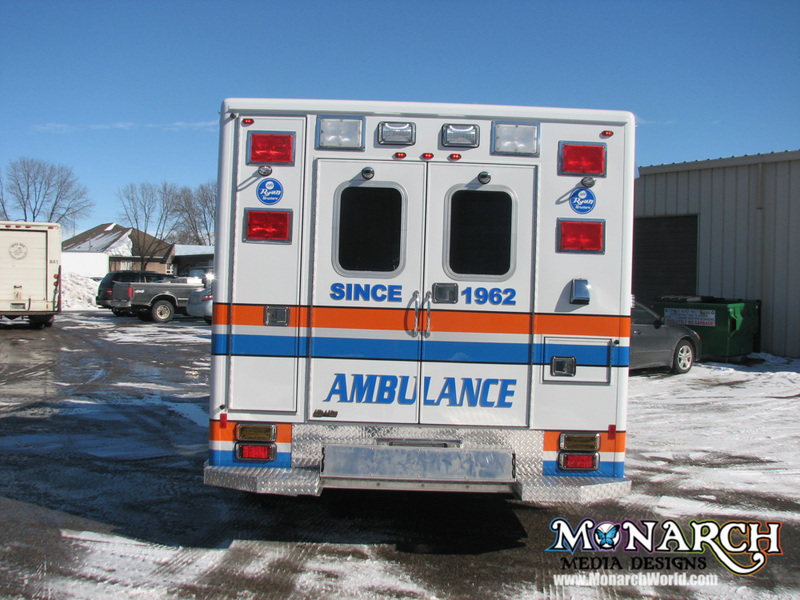 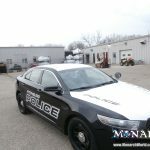 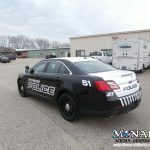 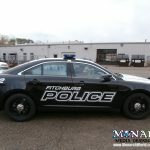 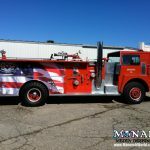 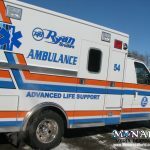 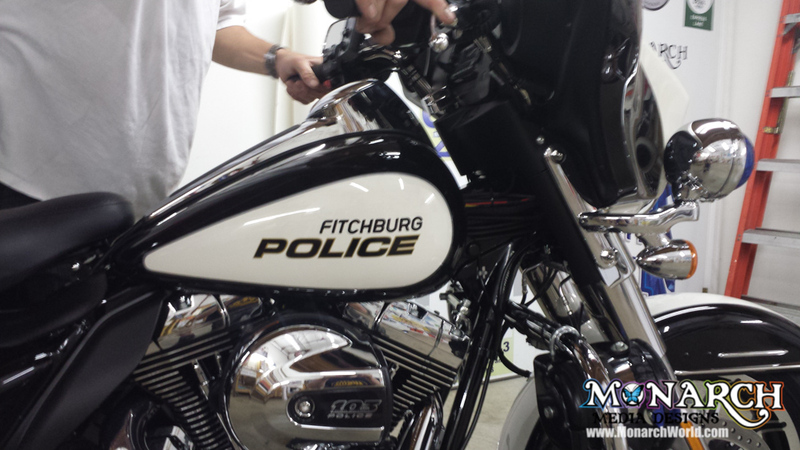 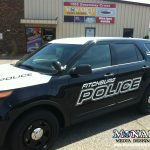 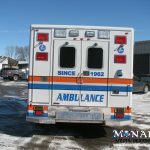 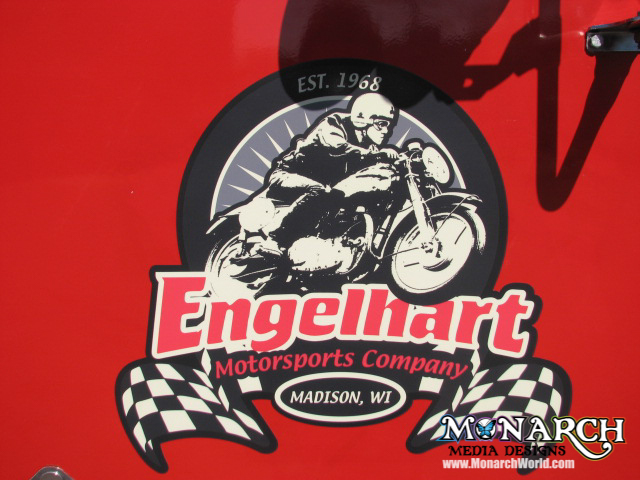 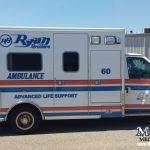 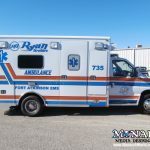 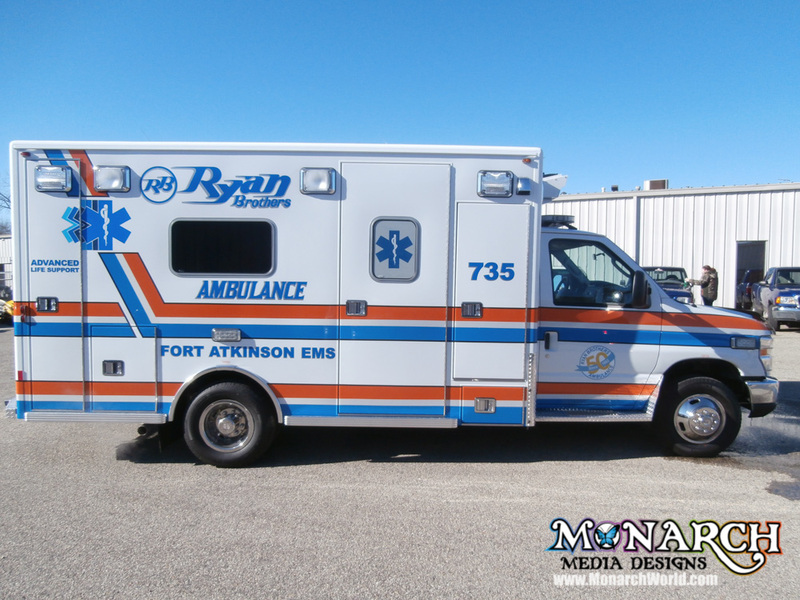 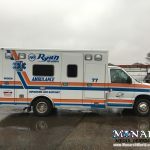 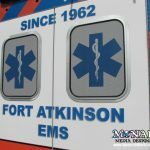 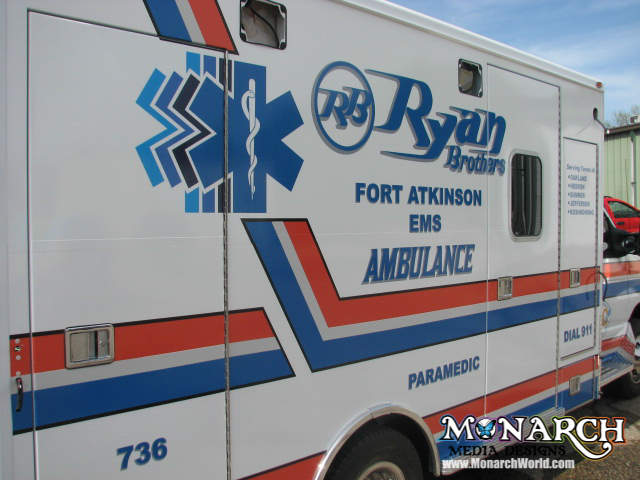 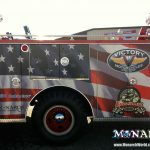 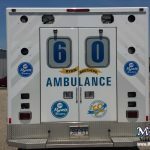 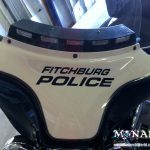 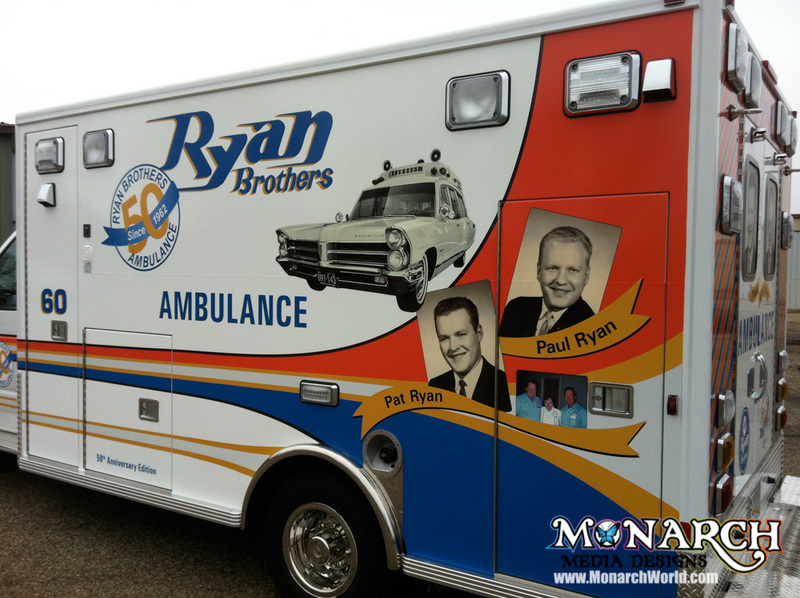 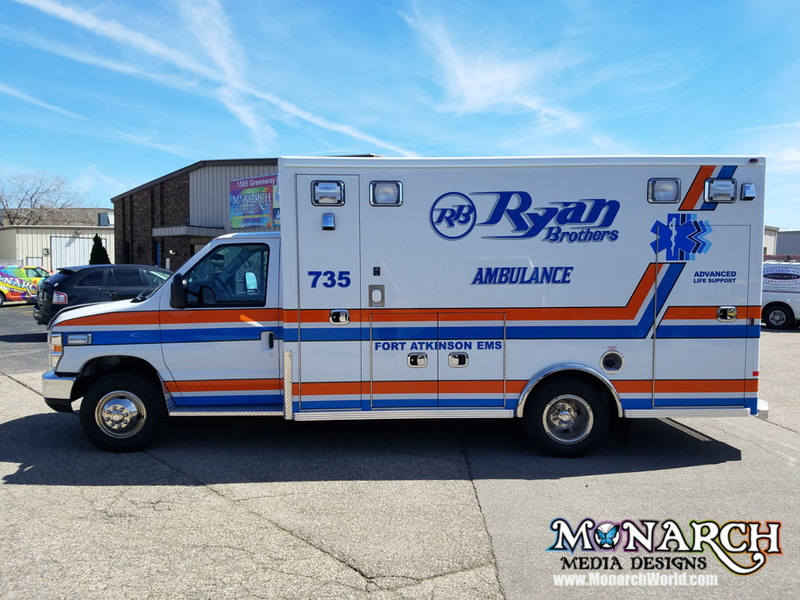 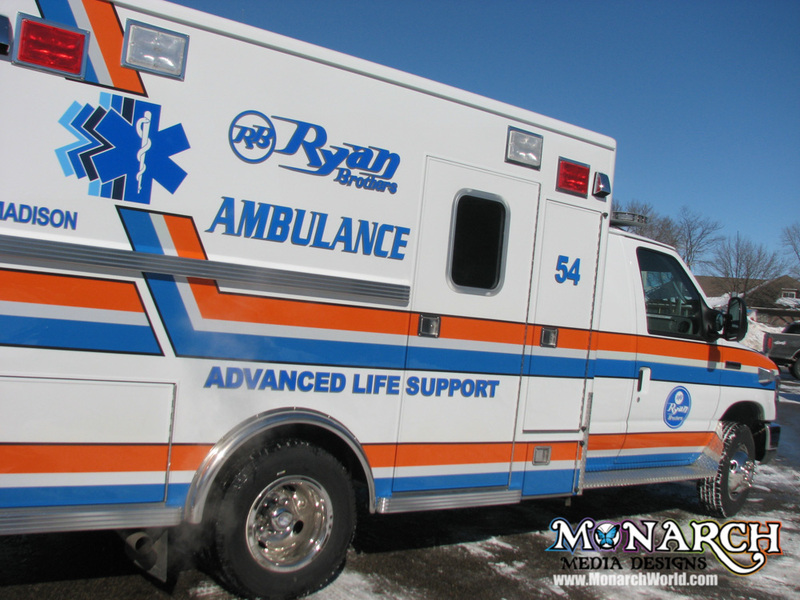 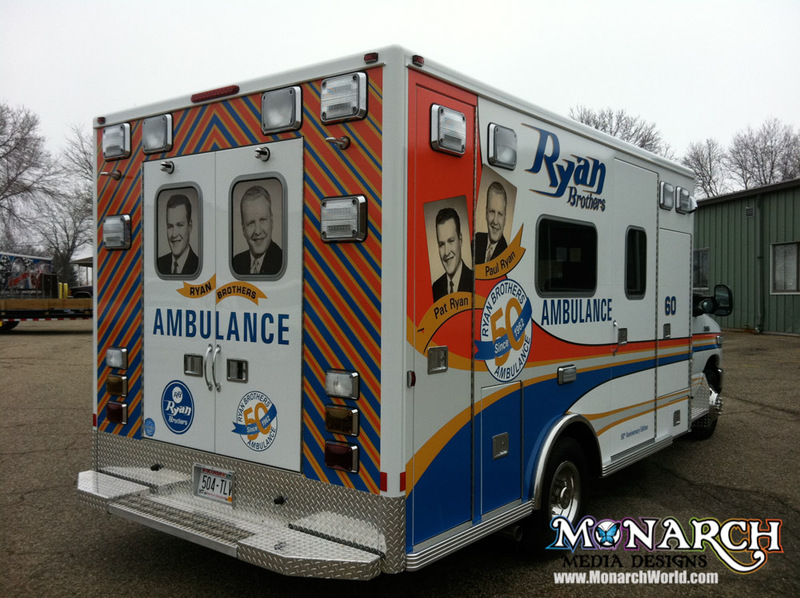 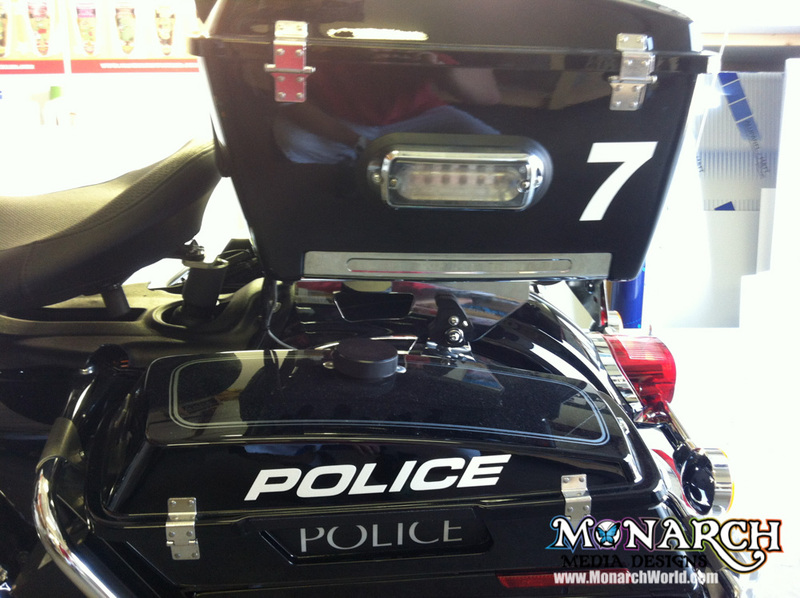 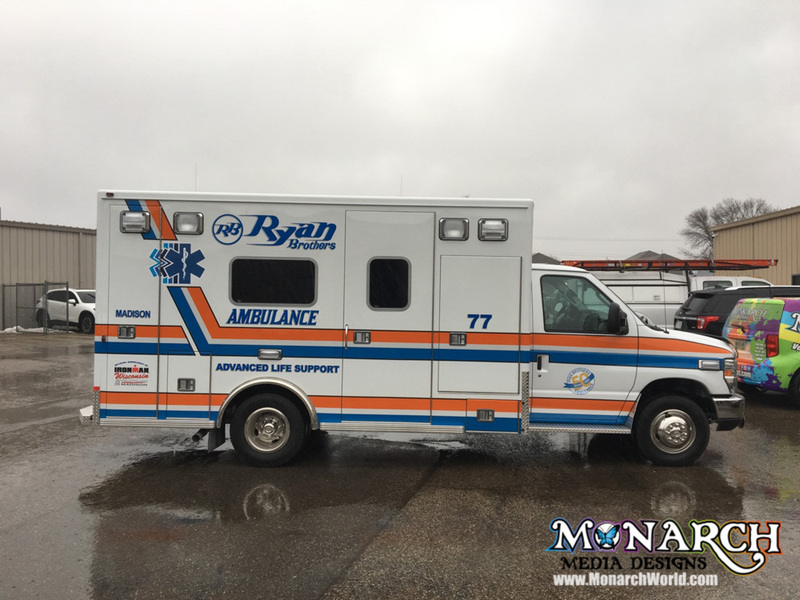 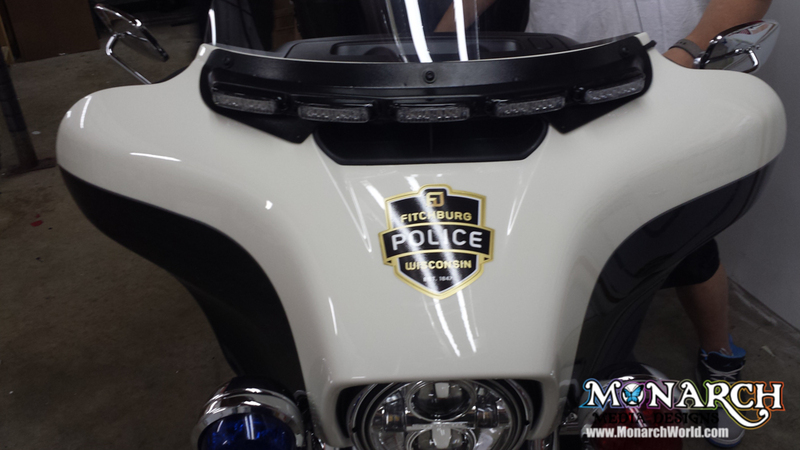 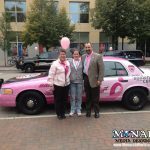 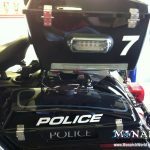 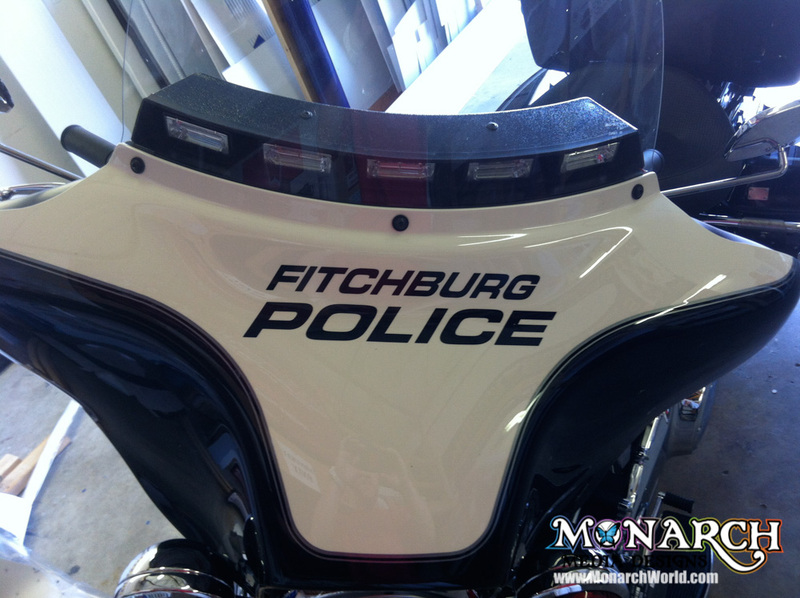 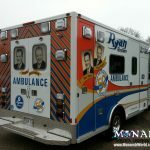 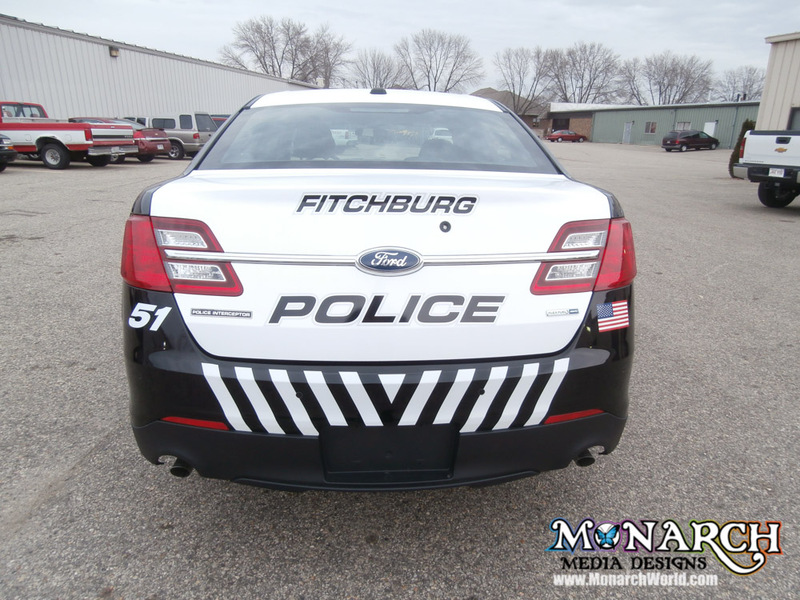 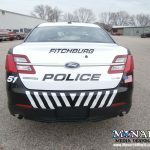 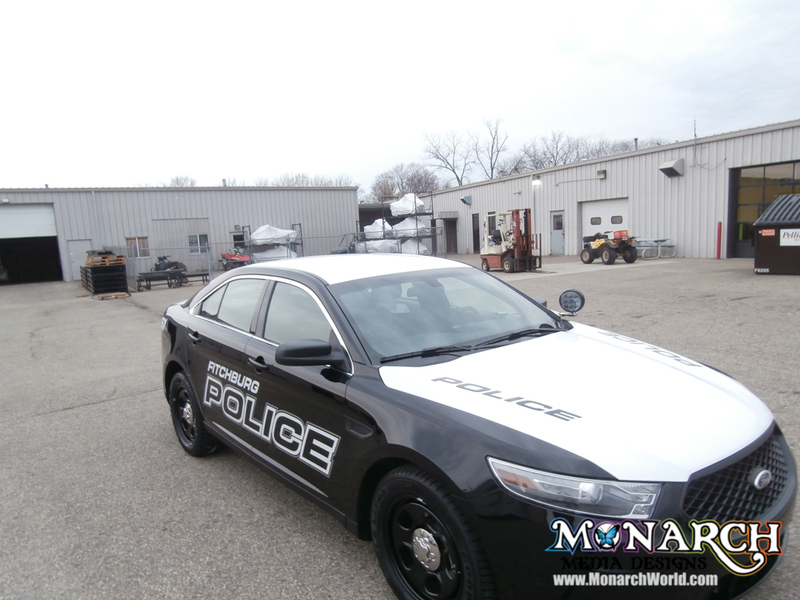 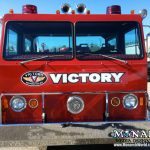 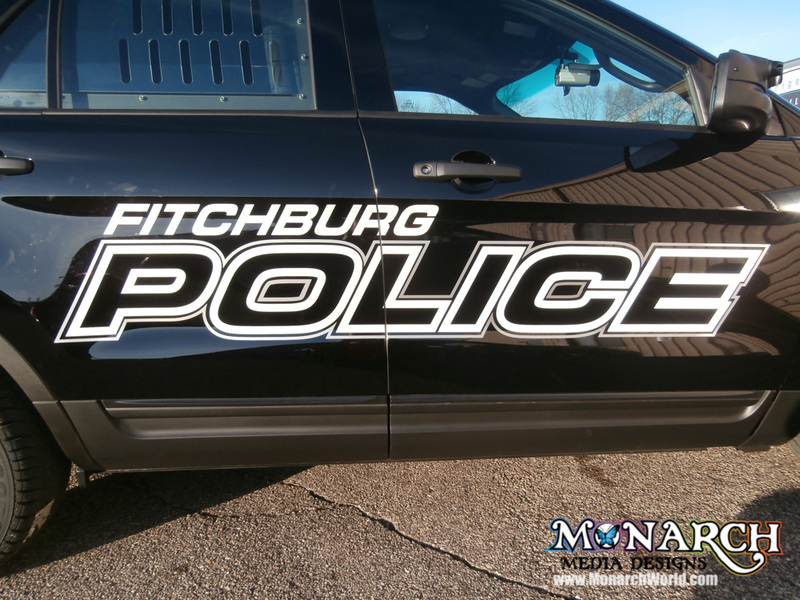 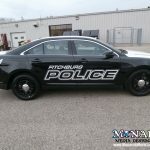 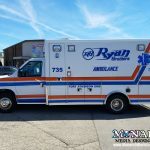 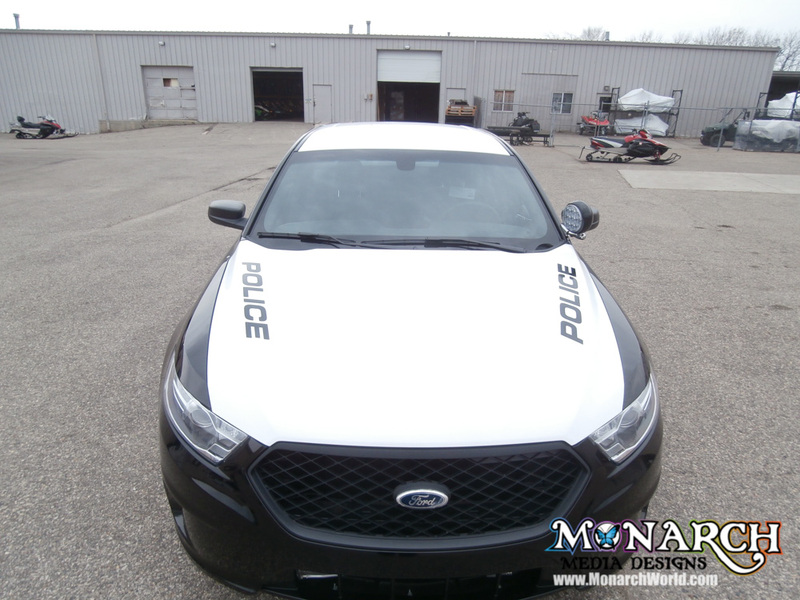 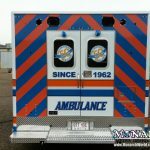 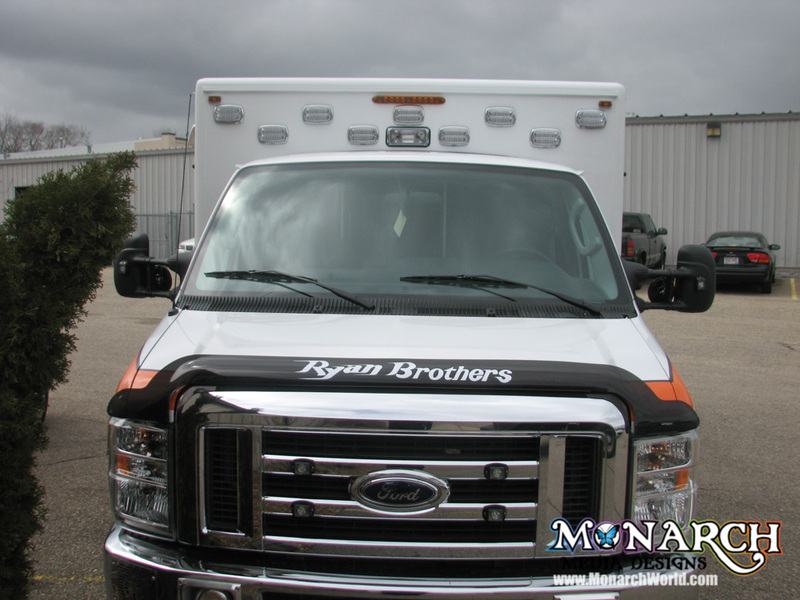 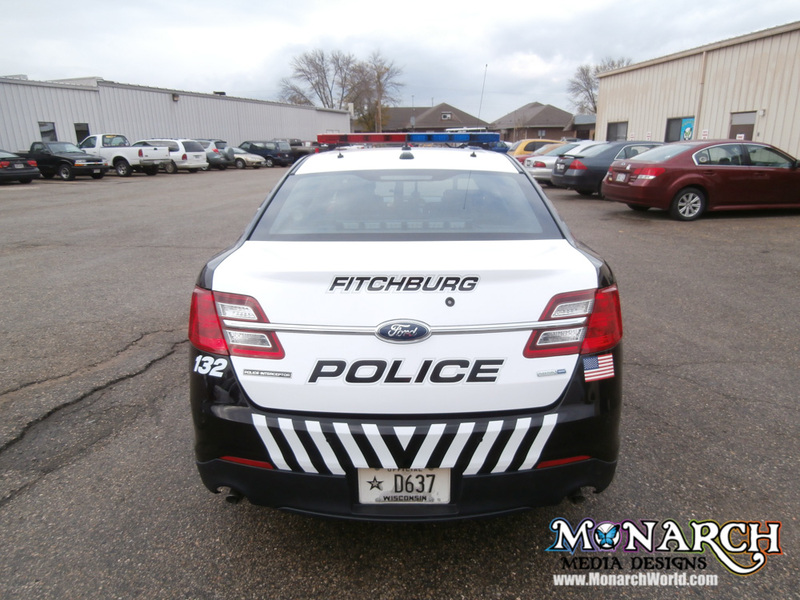 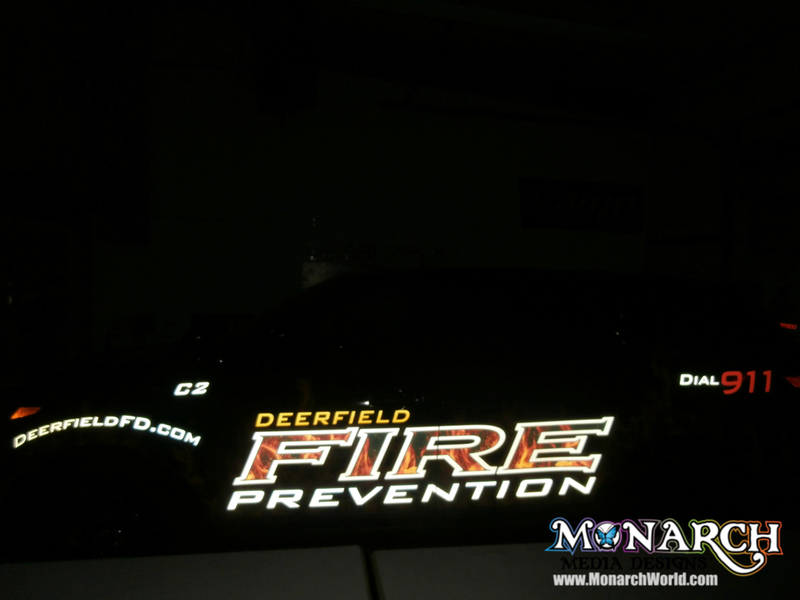 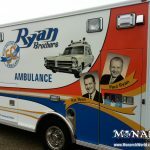 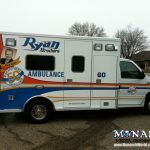 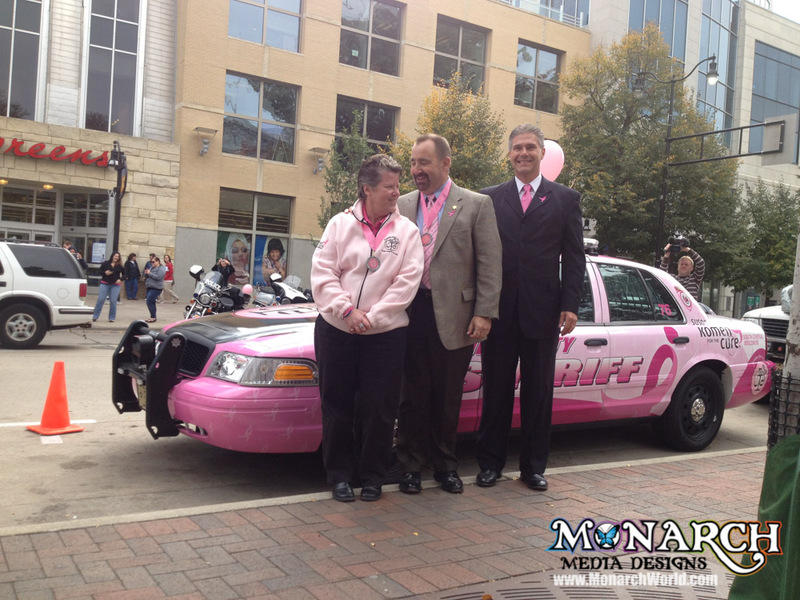 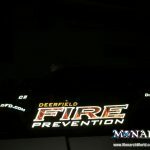 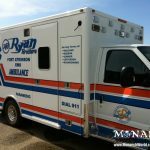 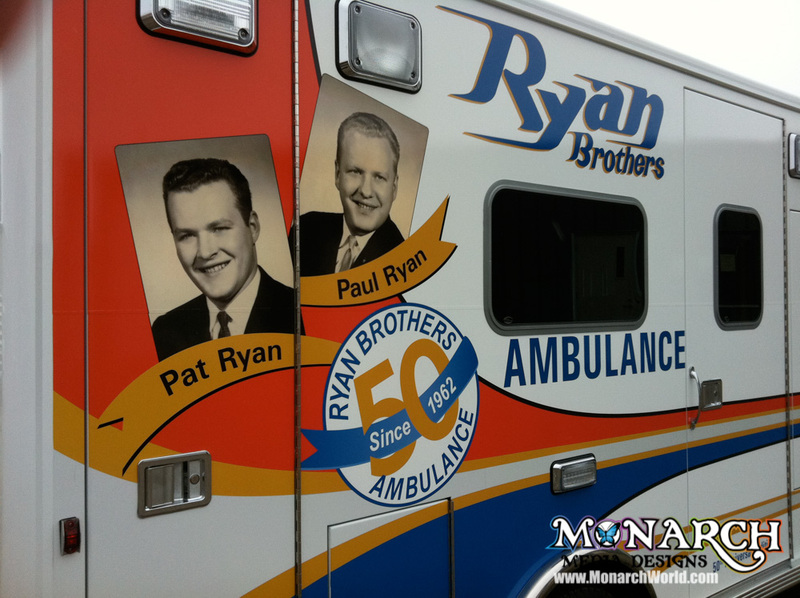 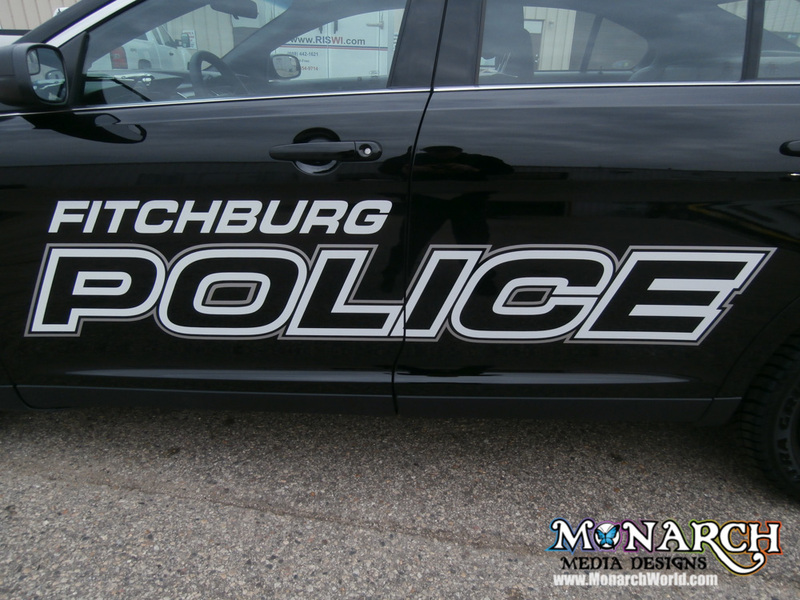 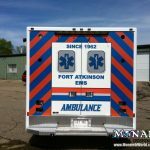 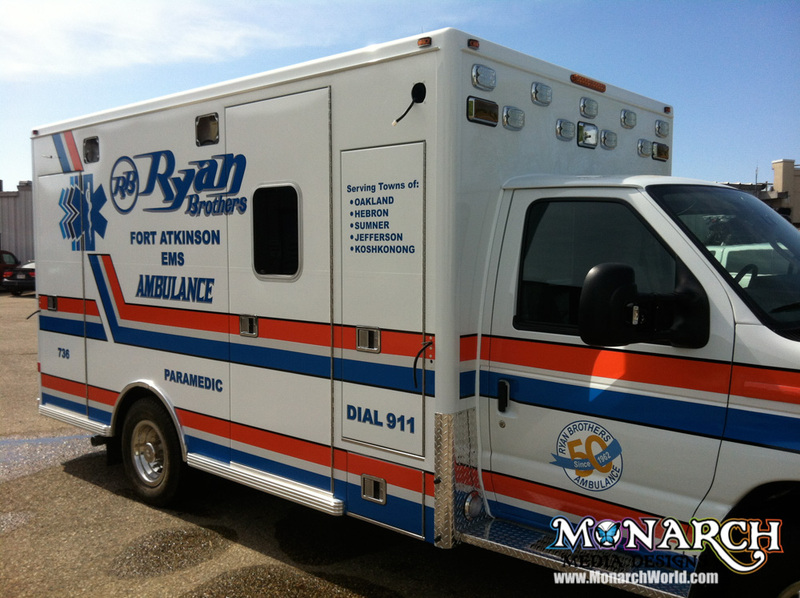 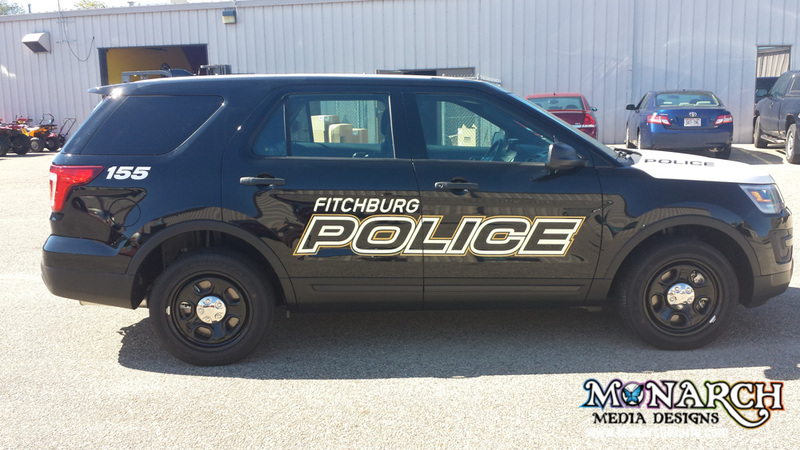 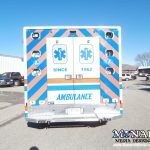 Monarch is your #1 Choice for a High-Quality Emergency Vehicle Graphic or Wrap in the Madison, WI Area. 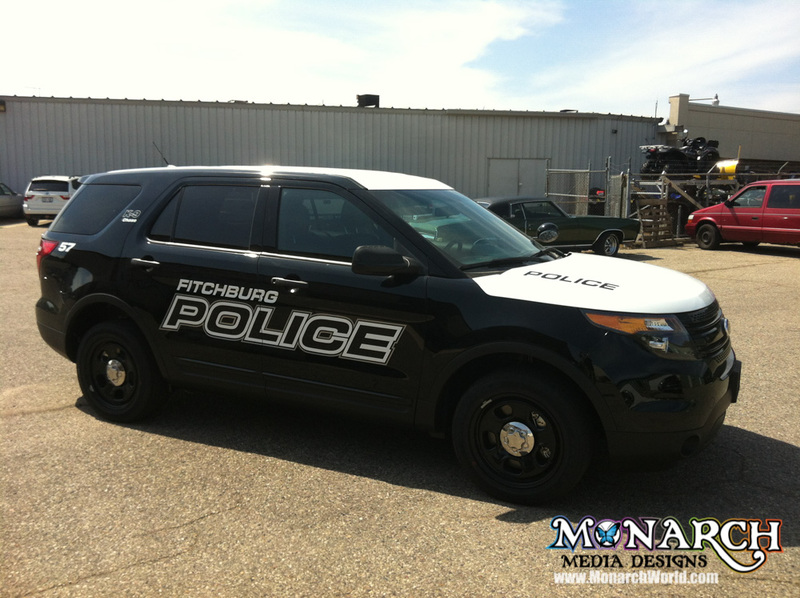 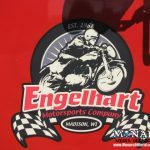 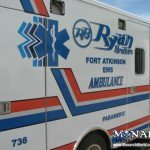 NOTE: This is our Emergency Vehicle Graphic Gallery only. 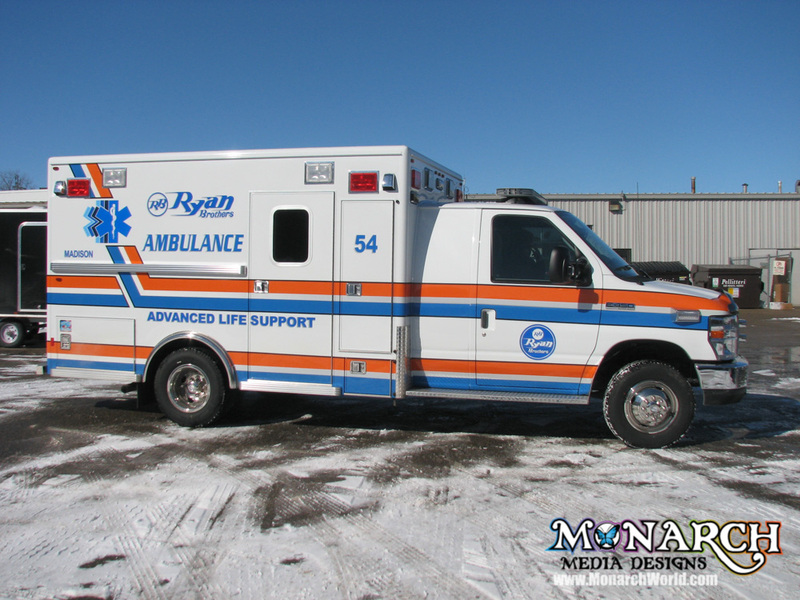 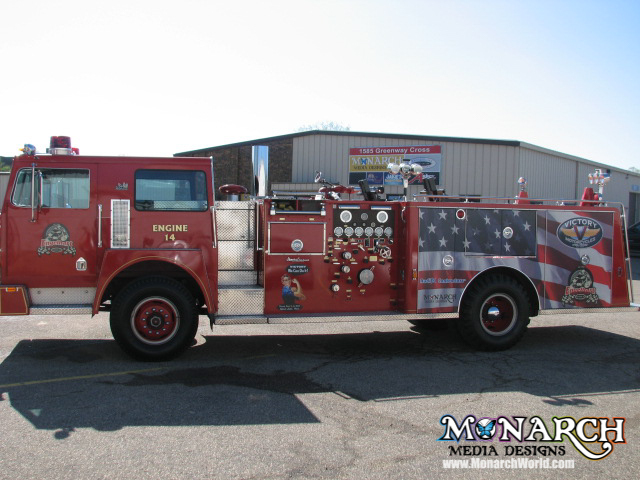 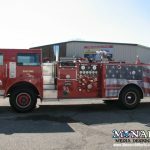 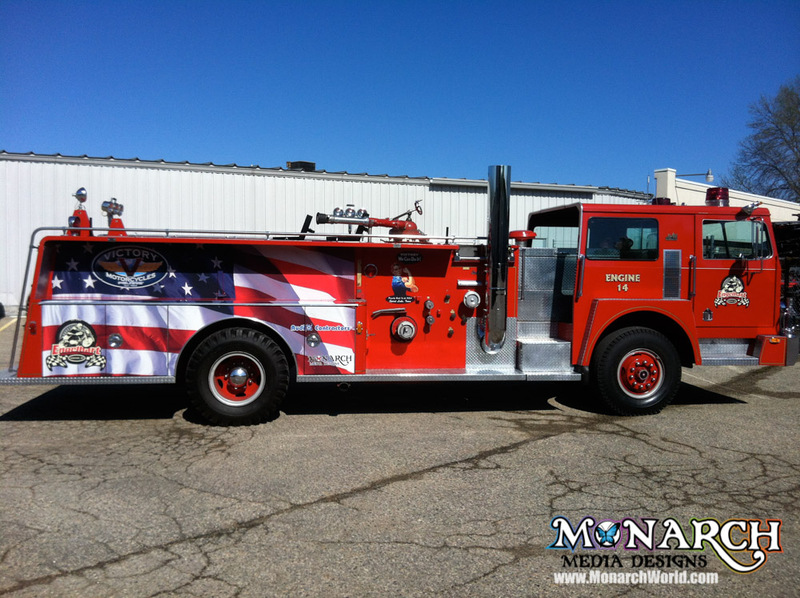 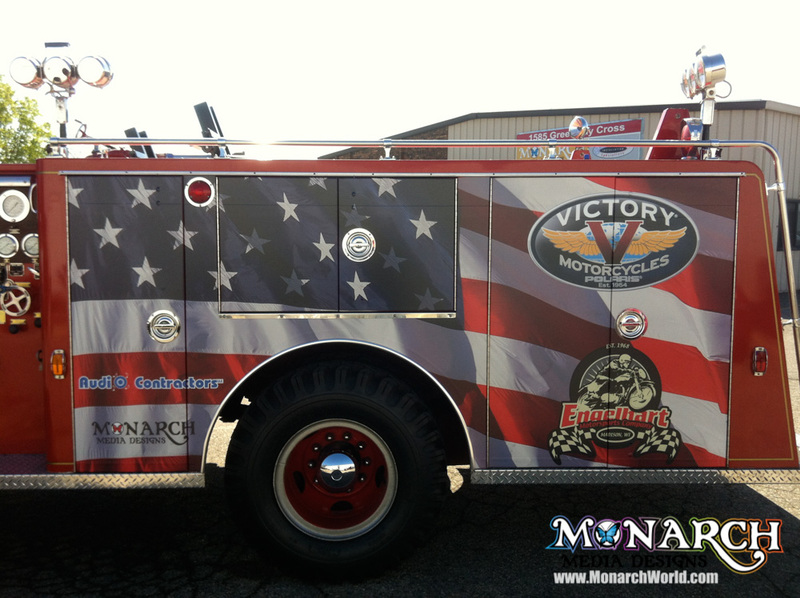 Get your ambulance, fire truck, police vehicle and more wrapped at Monarch today! 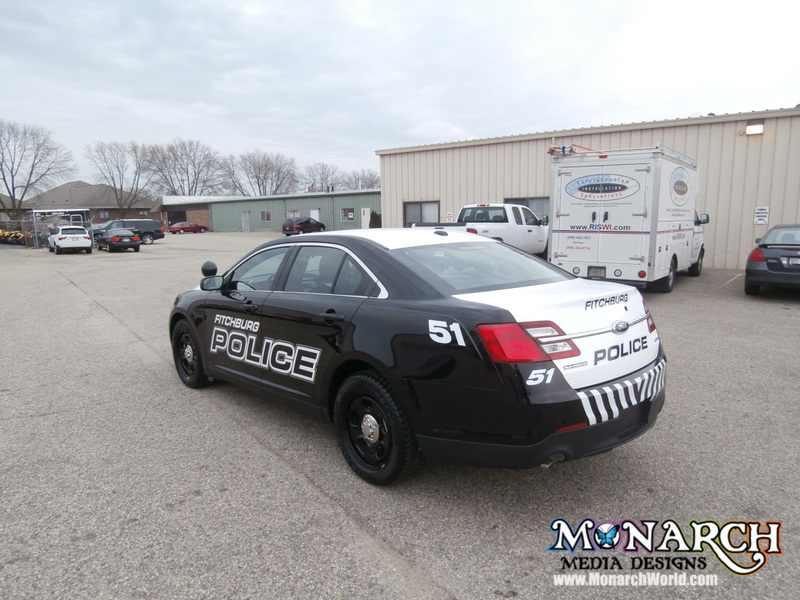 Contact us at 608-661-4663 or fill out our request form. 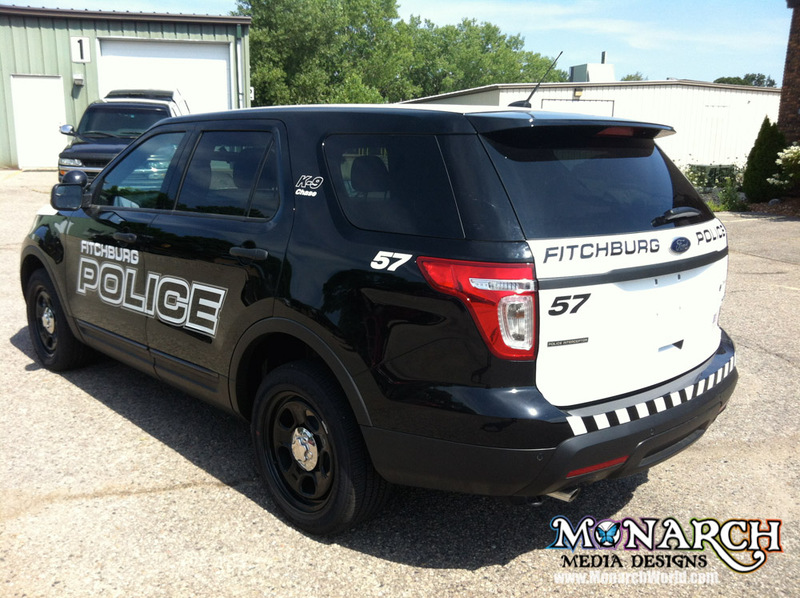 We have the expertise in design, materials and graphic installation to provide you with the highest quality product for your police fleet. 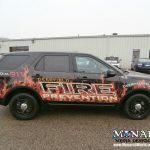 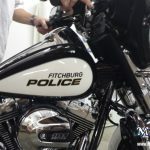 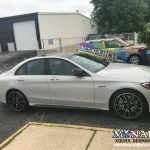 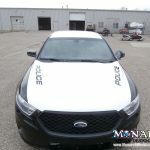 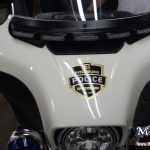 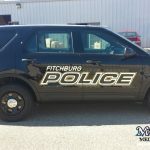 We use all 3M products to ensure the highest quality emergency vehicle decals and our 3M certified installers are experts in police car graphic installation. 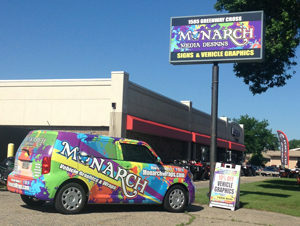 We also have designers on staff to customize your unique design.